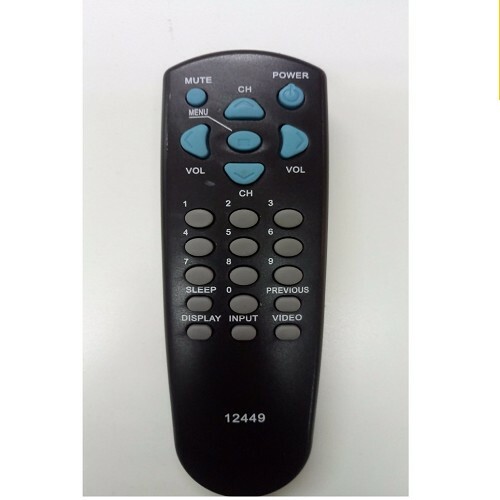 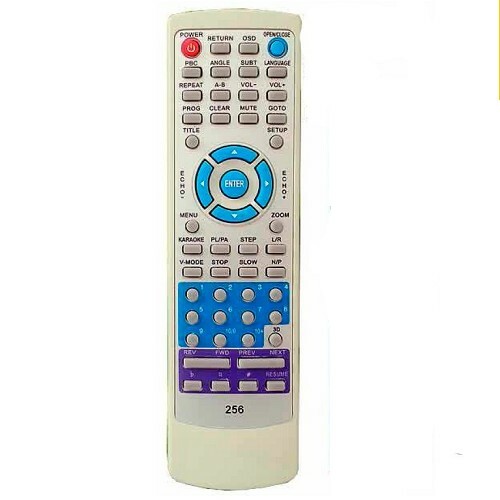 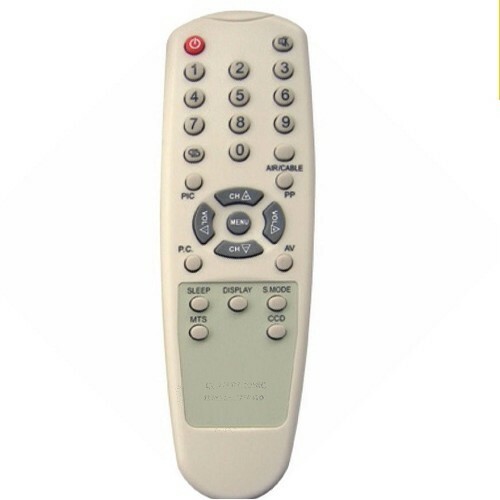 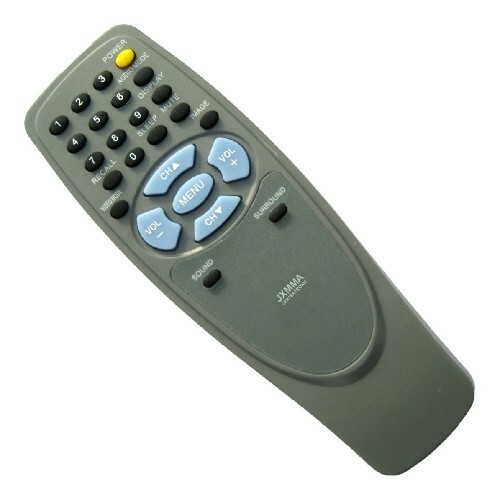 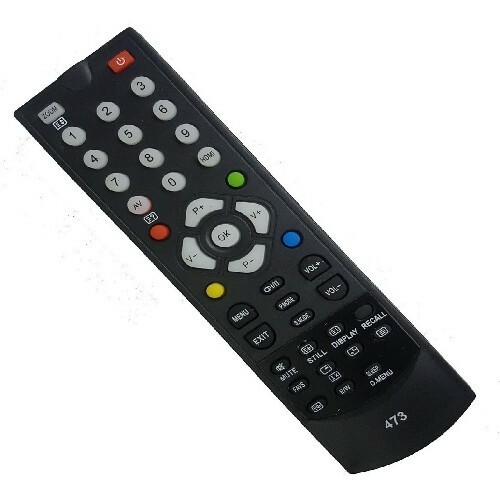 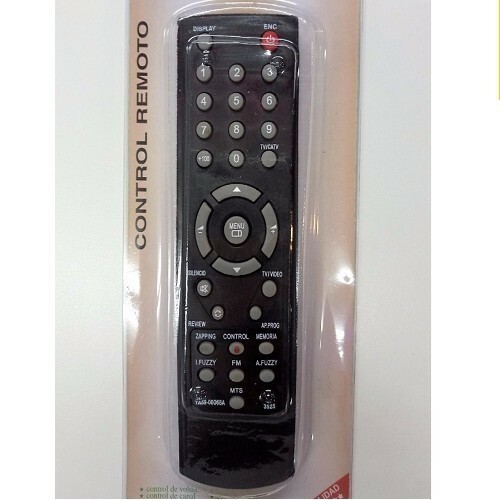 CONTROL REMOTO PARA DVD BLUESKY. 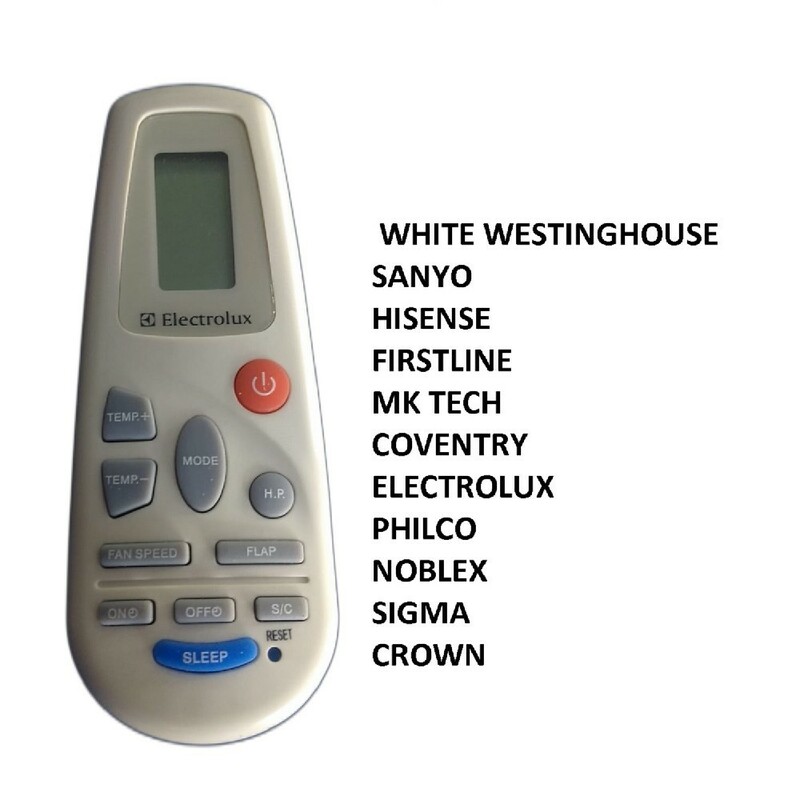 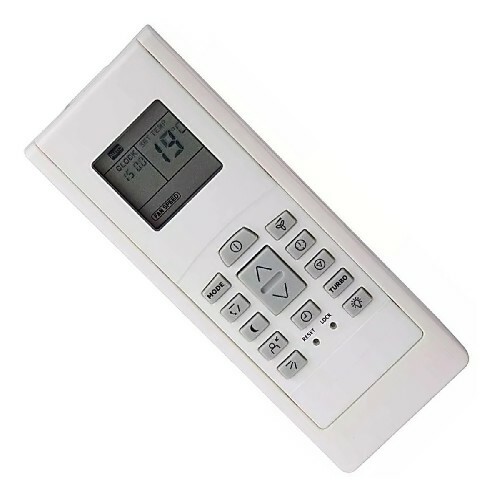 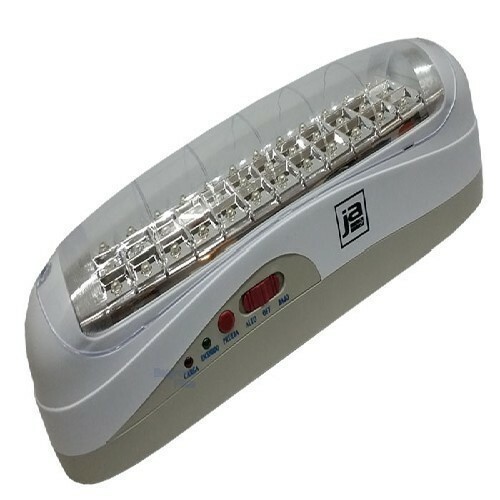 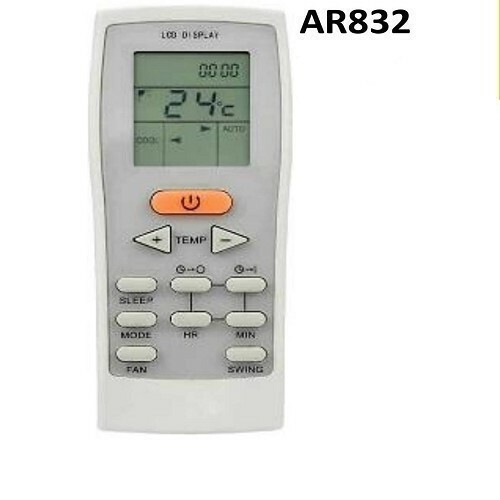 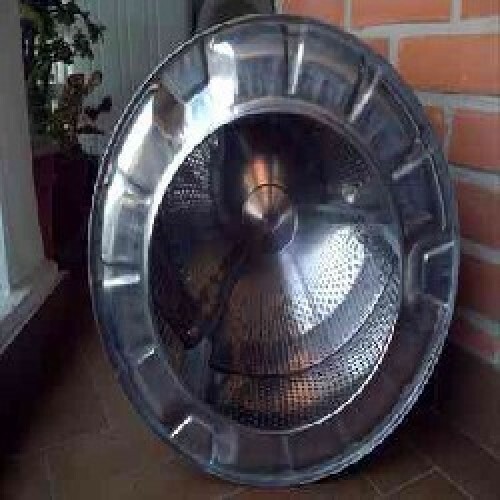 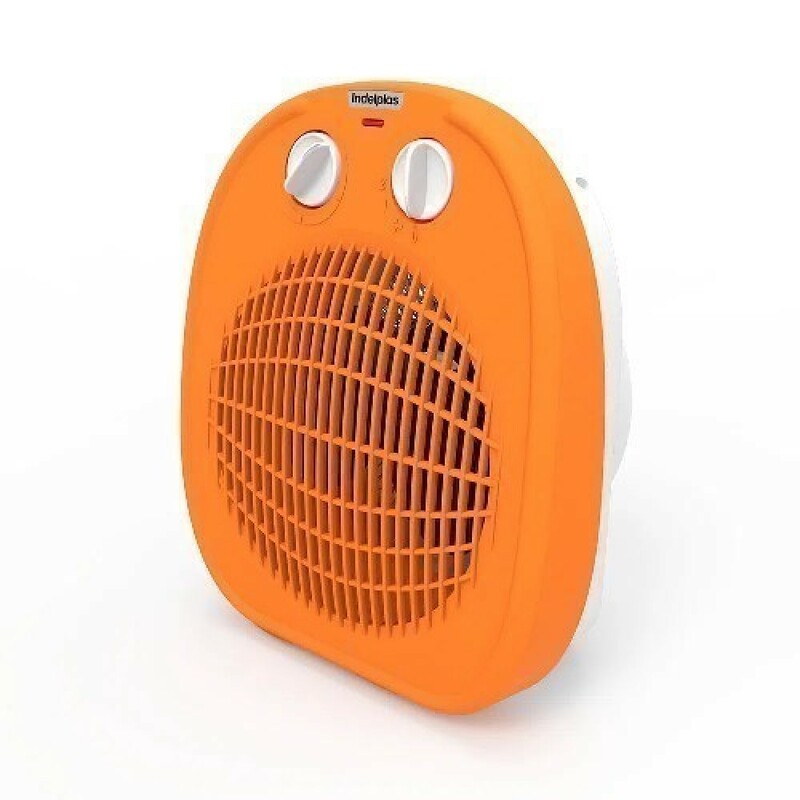 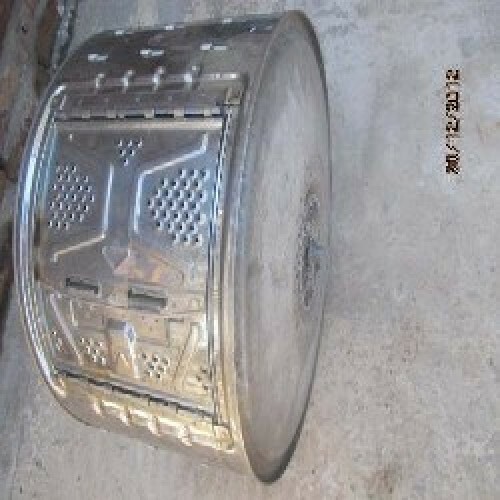 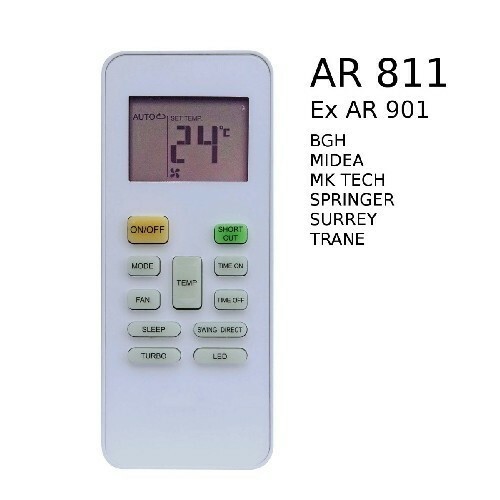 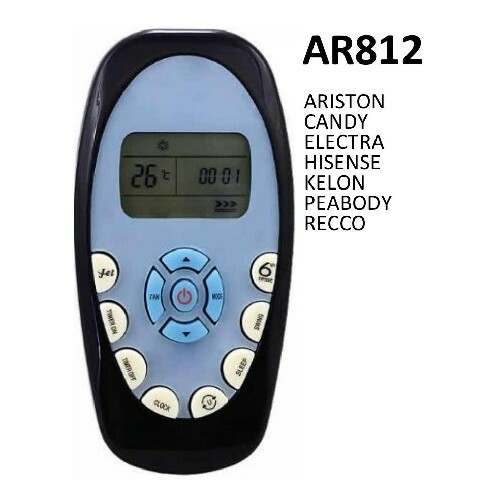 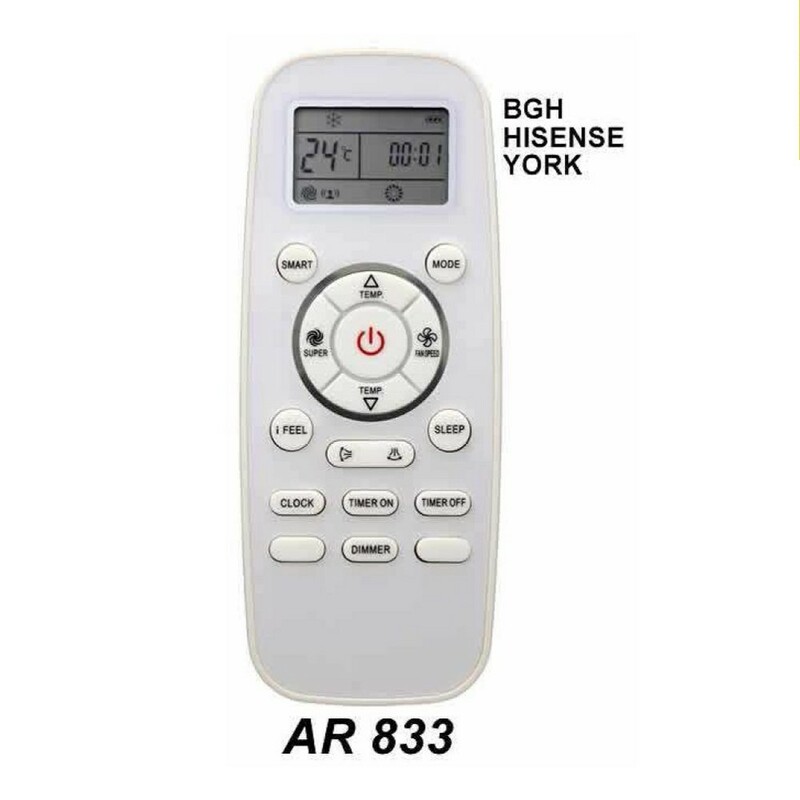 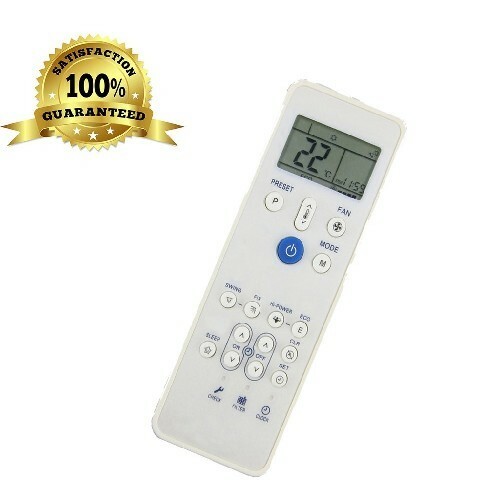 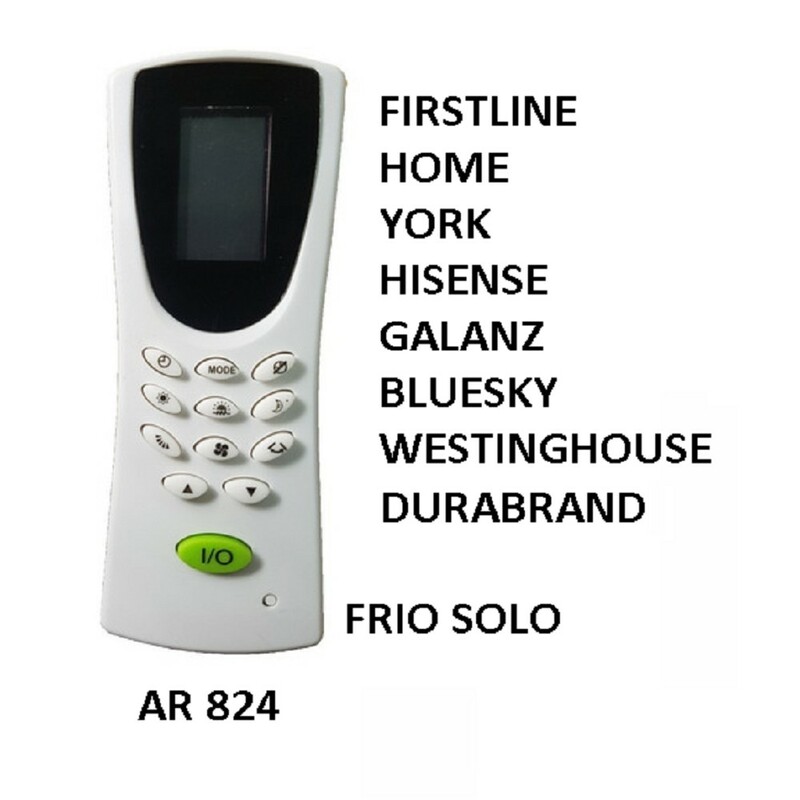 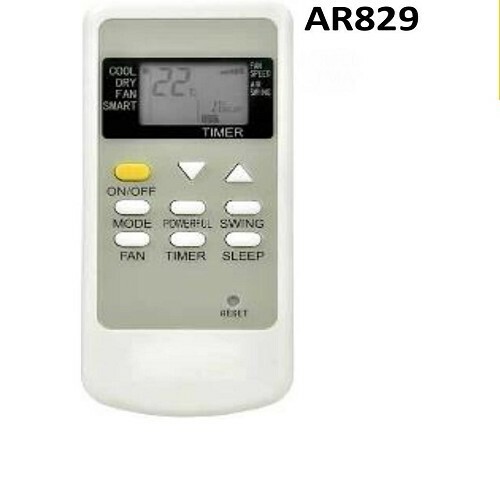 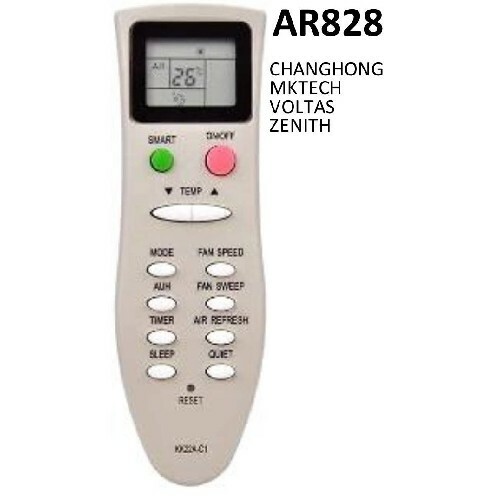 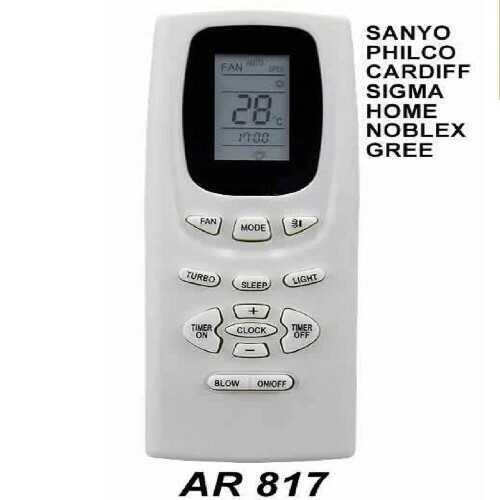 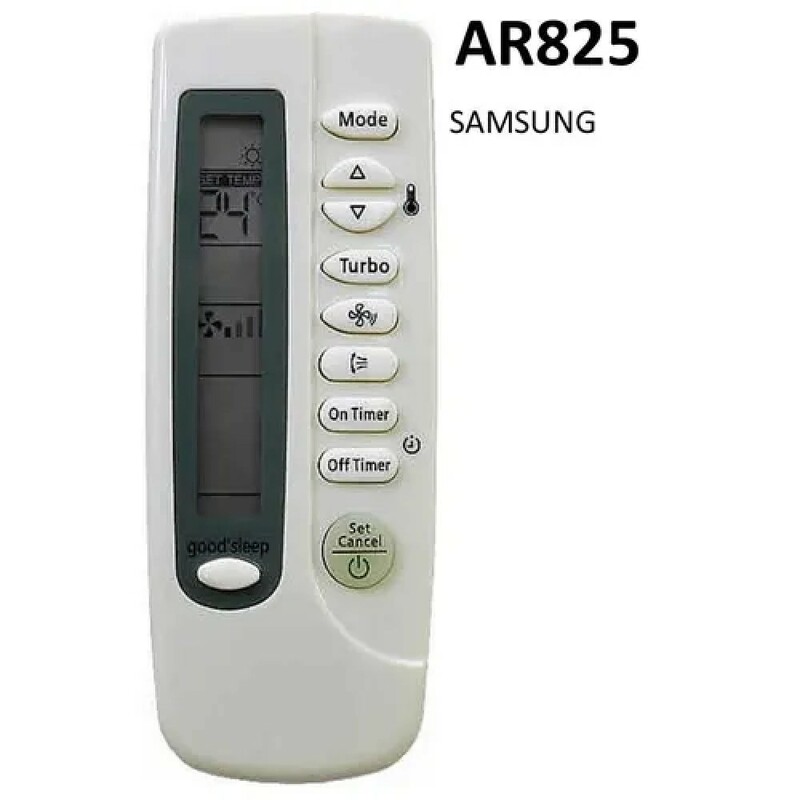 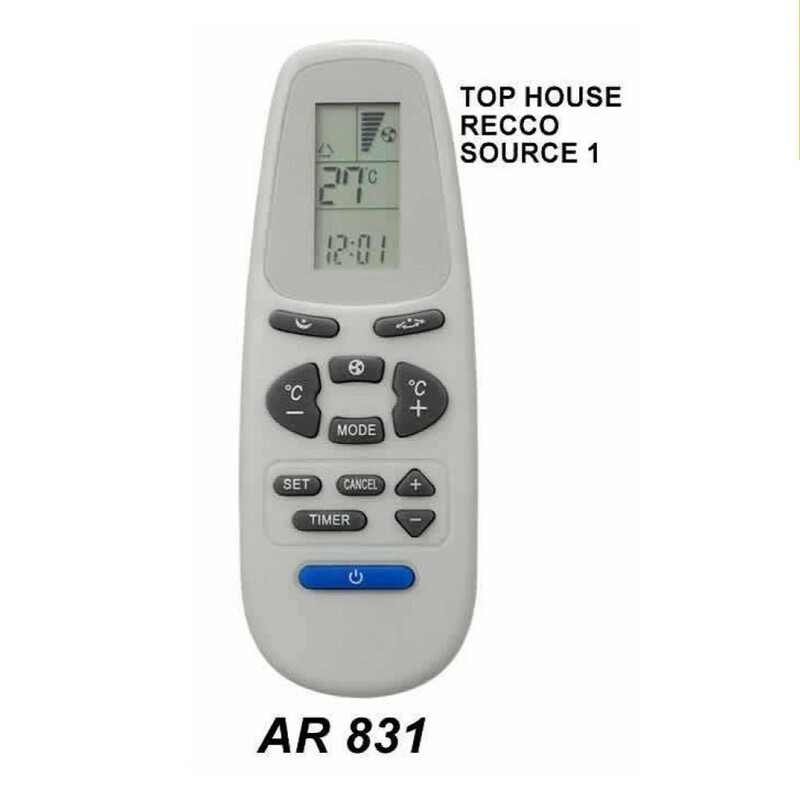 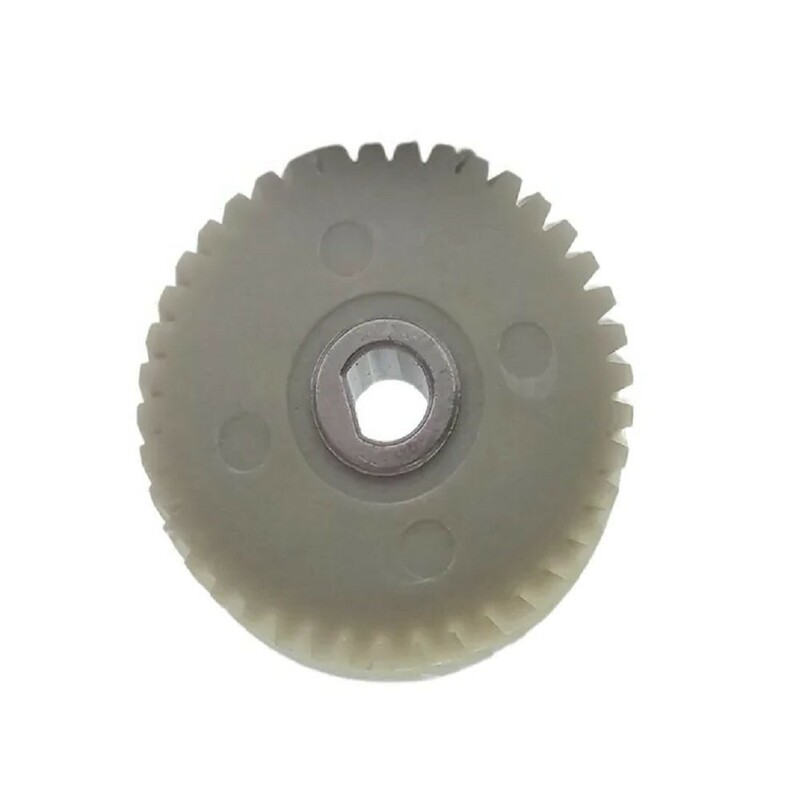 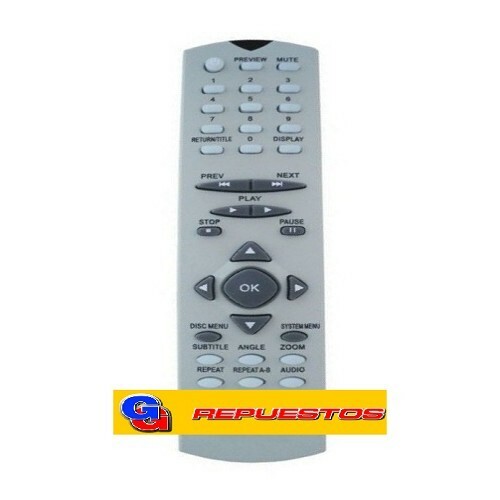 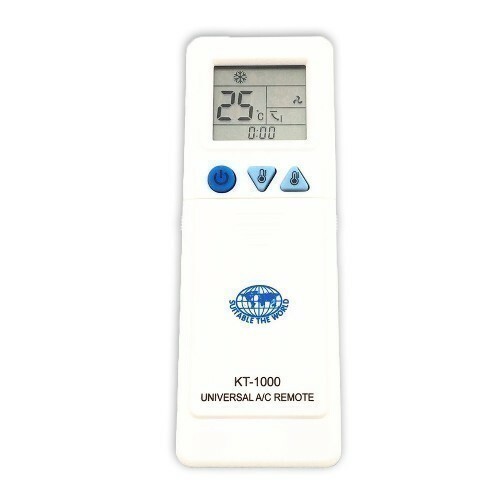 CONTROL REMOTO AIRE ACONDICIONADO SPLIT AR831//TOP HOUSE-RECCO-YORK. 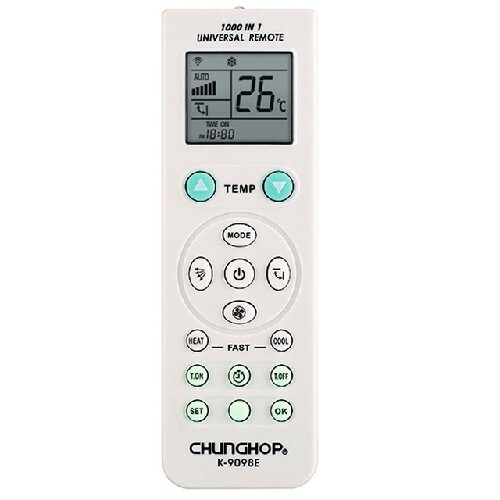 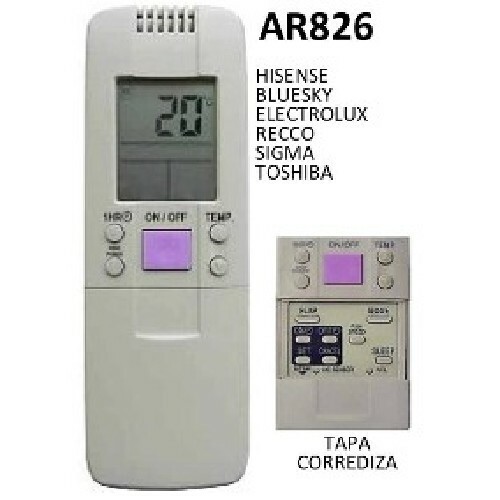 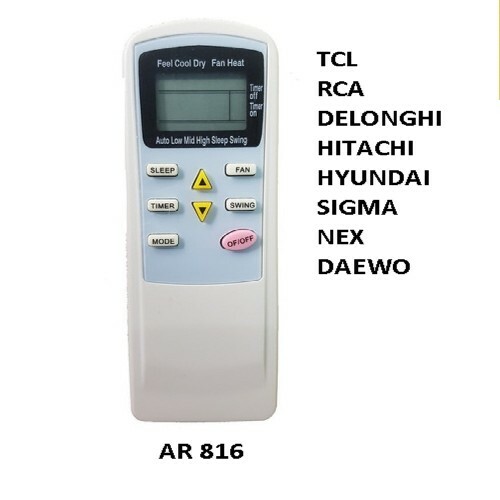 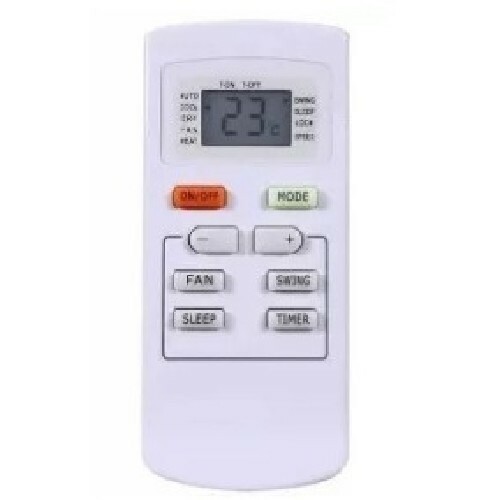 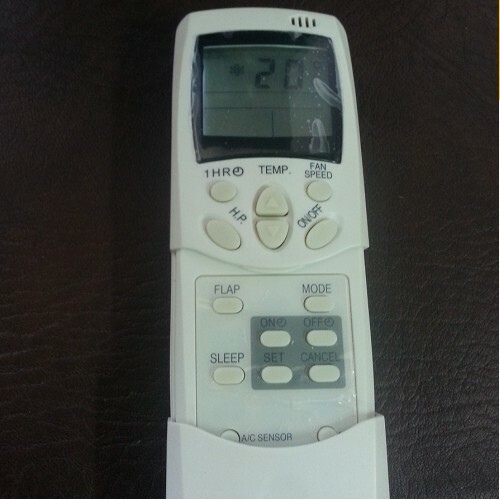 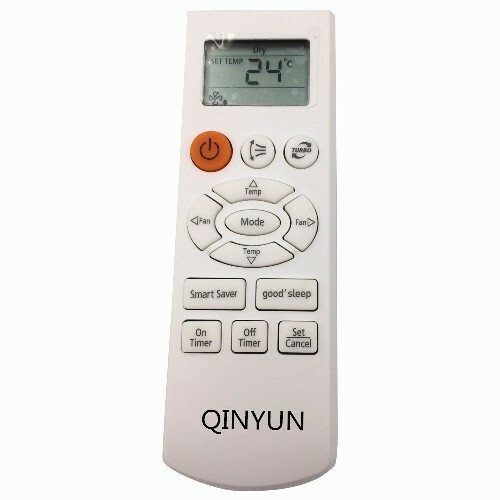 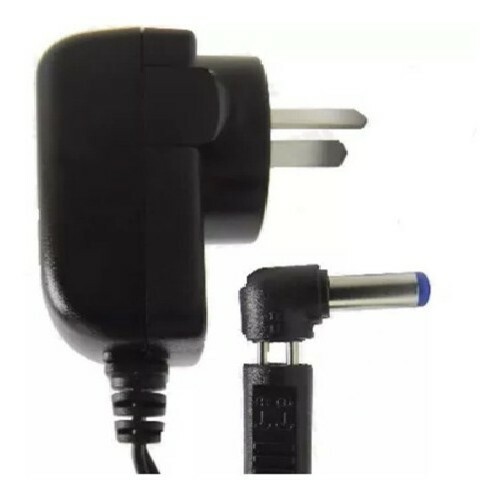 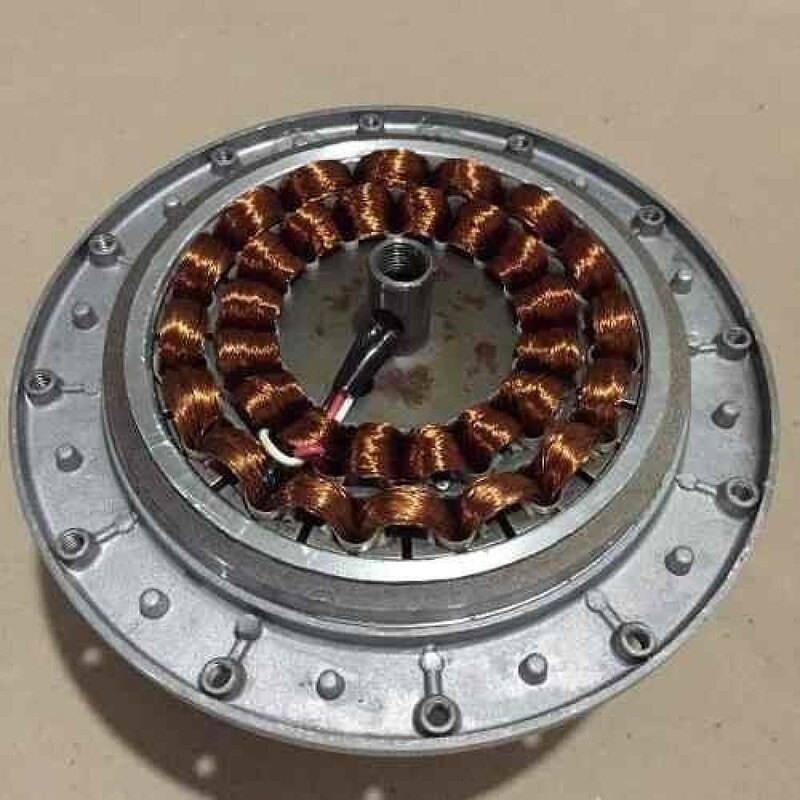 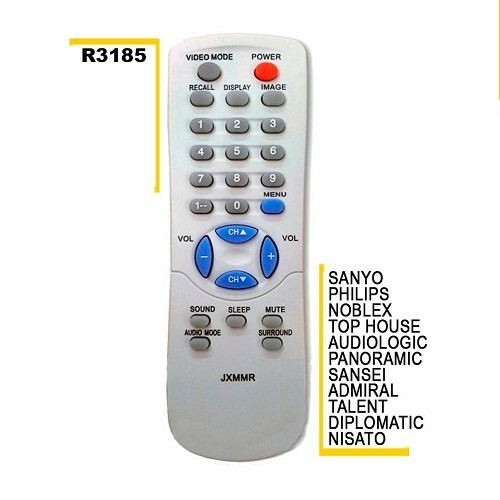 CONTROL REMOTO AIRE ACONDICIONADO SPLIT TCL RCA DELONGHI HITACHI HYUNDAI SIGMA NEXT DAEWO AR816 PE-AA3 KELVINATOR.